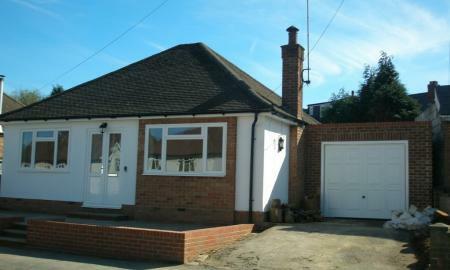 A spacious 2 double bedroom bungalow located close to Warlingham Green, shops, bus routes and amenities. 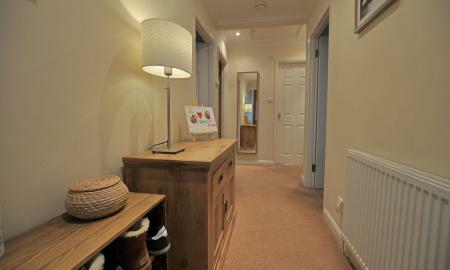 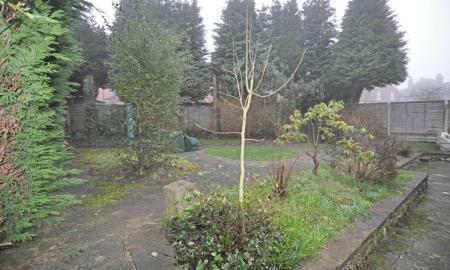 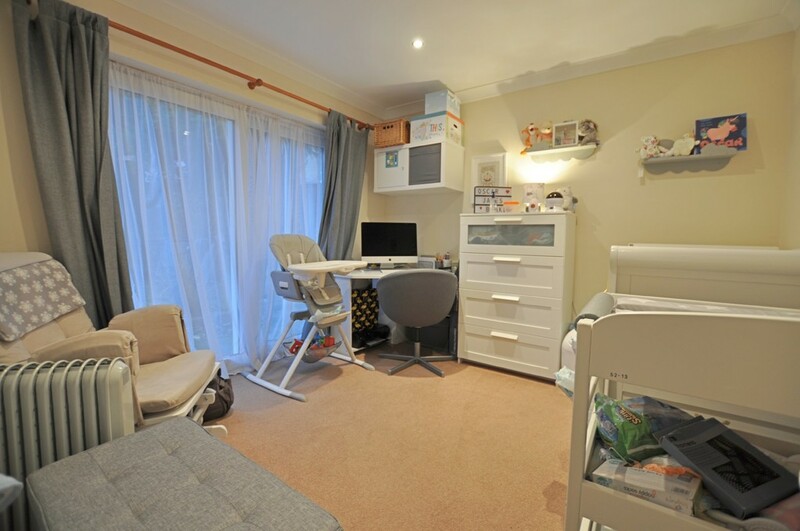 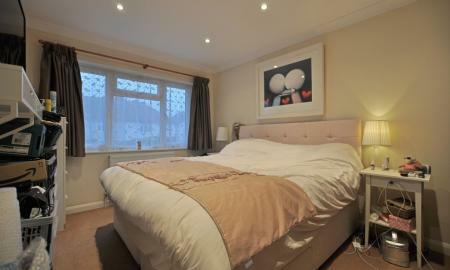 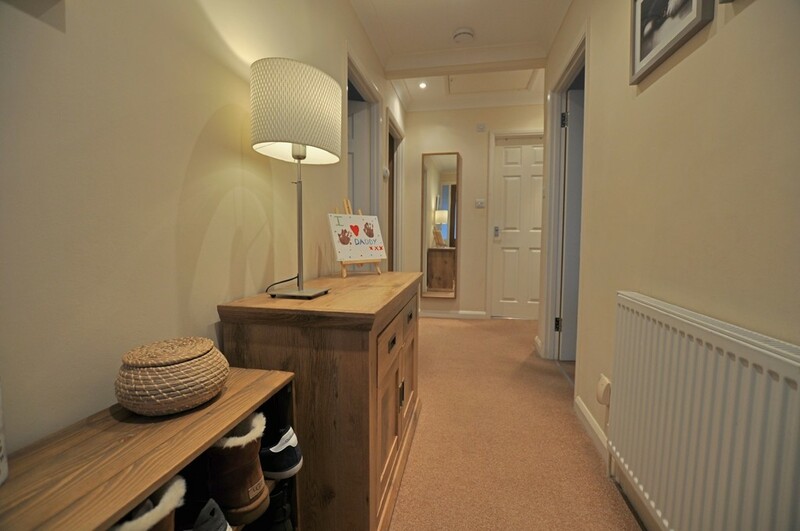 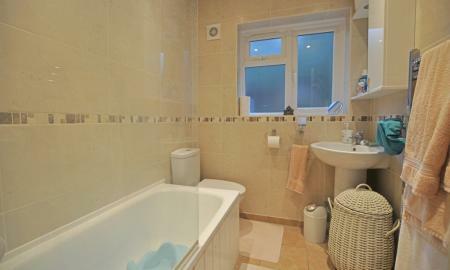 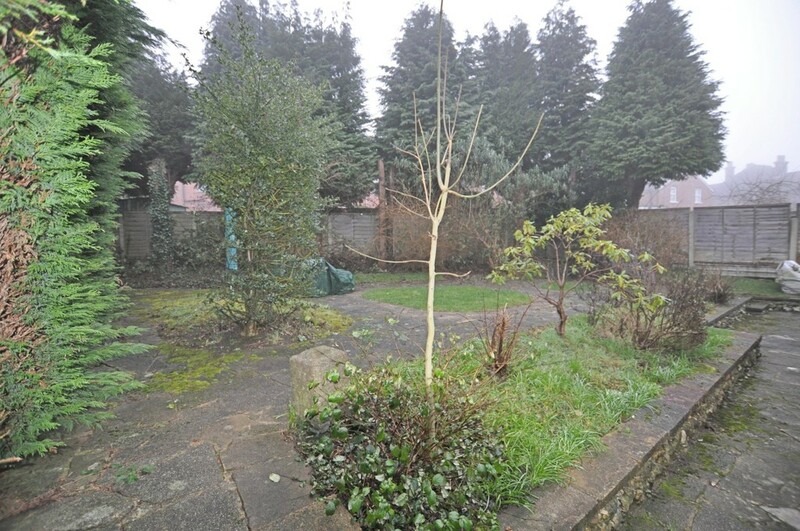 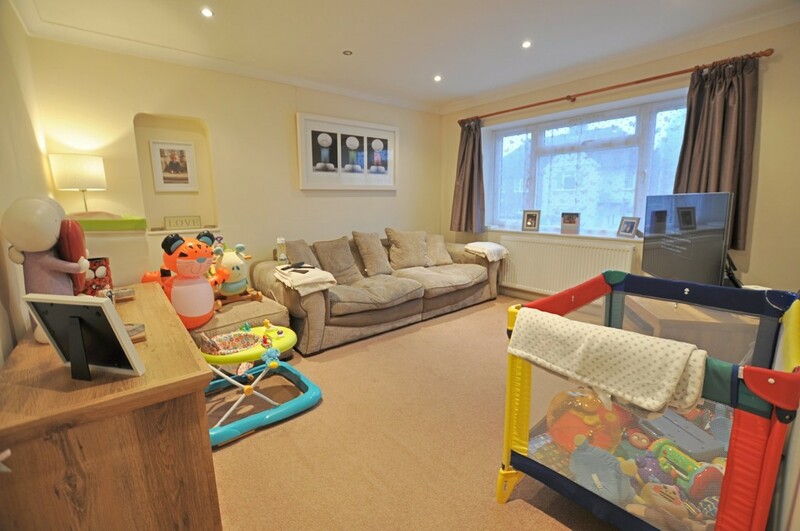 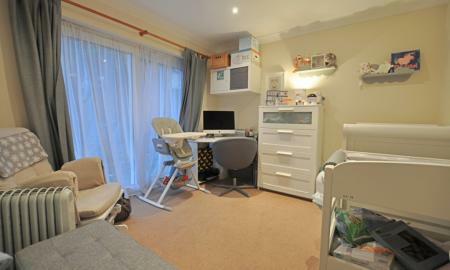 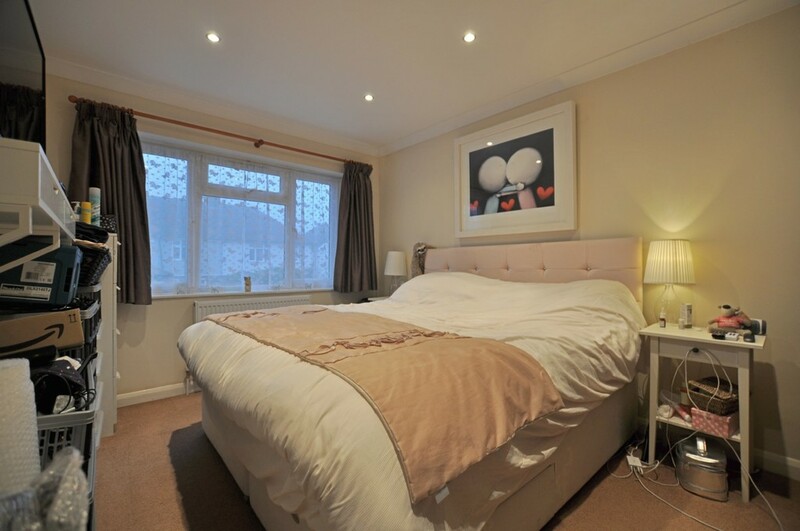 This property benefits from two large double bedrooms. 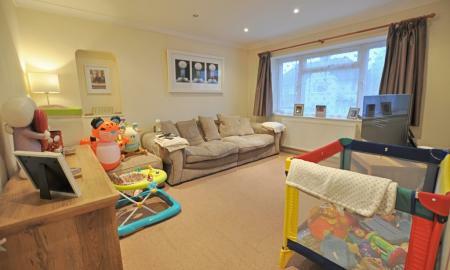 Lounge with patio doors leading to level garden. 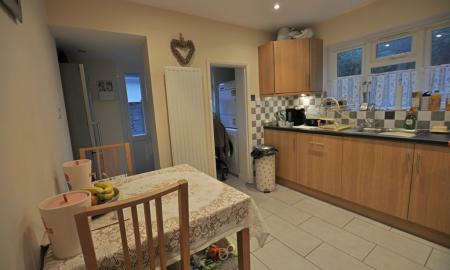 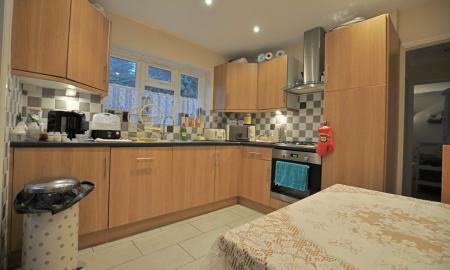 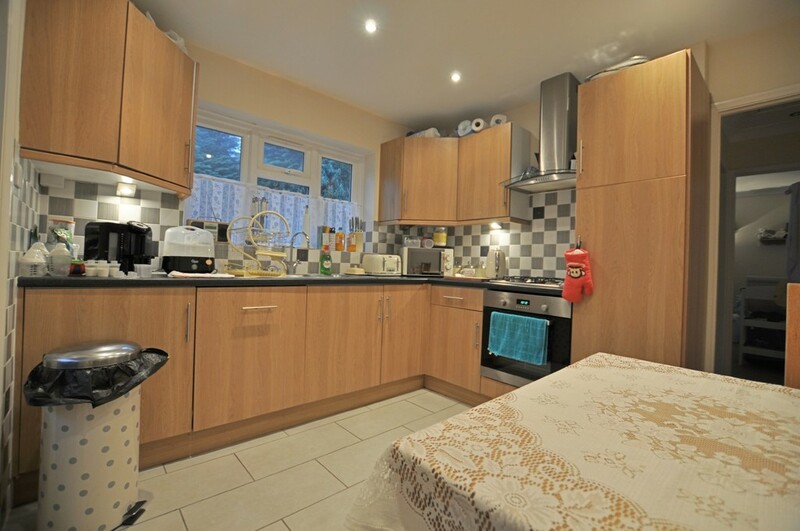 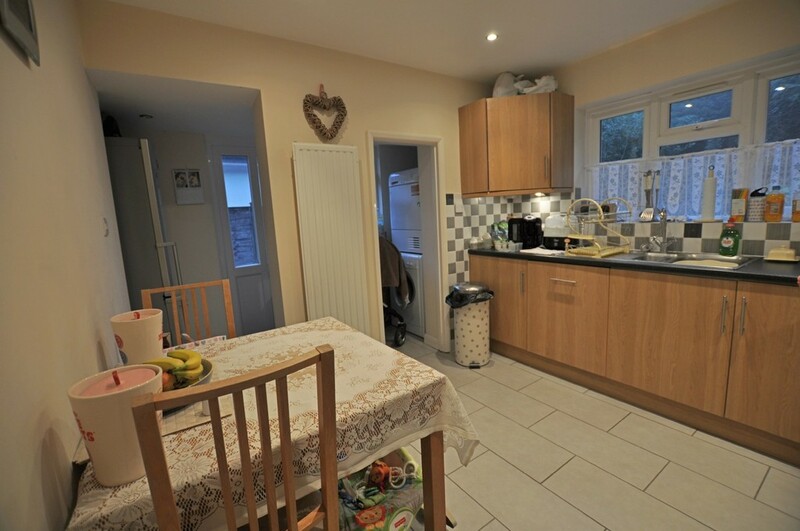 Modern fitted kitchen with integrated applicances and a separate utility room. 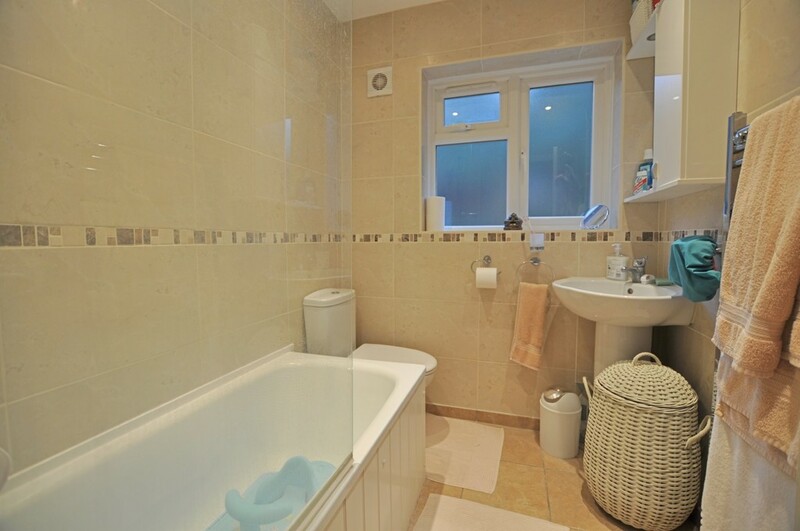 Stylish Bathroom. 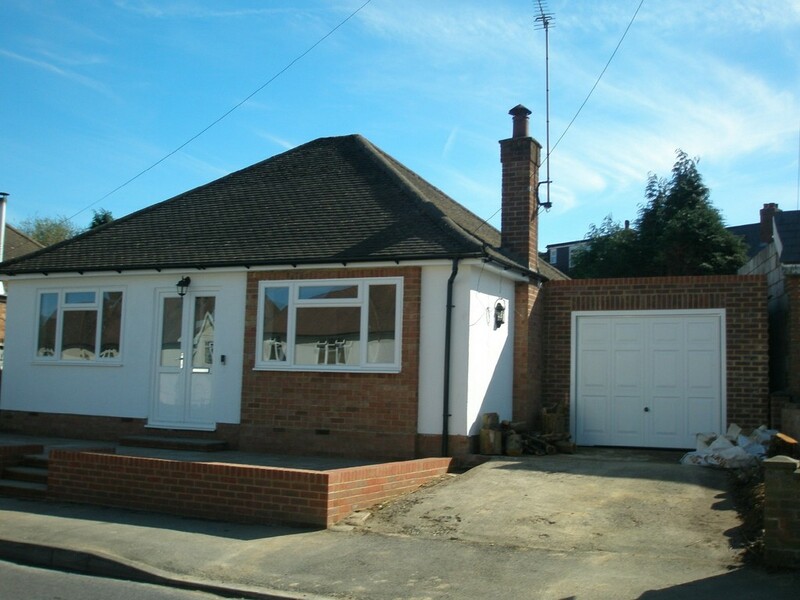 There is a garage and off street parking for one car.